Some of my best memories as a grade school student involved class field trips. It didn’t matter where we went, as long as we were able to board a bus and travel somewhere other than the school the day was perfect. Unfortunately, the current financial culture in education has led to the elimination of field trip opportunities for many students. 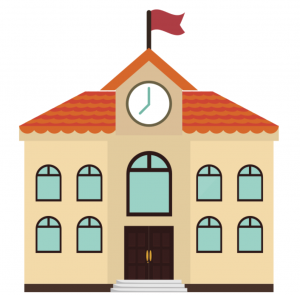 The price of transportation, the cost of the venue, and the liability of taking students out of the building have all contributed to a diminished role for field trip opportunities. Over the last few years, I have found myself wanting to take my students to many of the places we learn about in my 9th grade American Studies class. The problems have always been, how do I convince my principal that a field trip would be cost effective and meaningful all at the same time? and how do I make a trip affordable so that all of my students could experience it without having to worry about the extra costs? 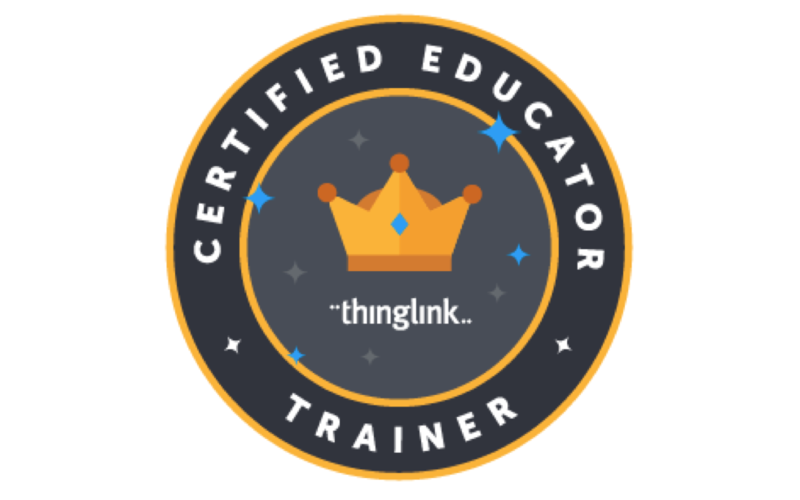 The answers came in the form of Thinglink 360/VR. 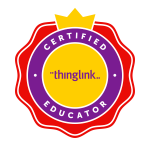 I have been a Thinglink subscriber for 3 years and have found the 2D image editor to be invaluable as a presentation tool in my classroom. The introduction of the 360/VR editor became a game changer for me. The program’s ability to use immersive 360-degree images to create interactive activities was the answer to my field trip problem. I am now able to create the interactive experience that I remembered so fondly from grade school. The best part is that I can cater the experience to each of my classes in a way that meets their needs and abilities. I no longer have to worry about price when I want my students to experience a historic location we are discussing. All I need is a computer screen or their cell phone and I can take them to a location virtually. To make the experience even more dynamic, I am able to add audio, video, Google applications, and a host of other useful tools to help my students build a deeper understanding and appreciation for the location. Thinglink 360/VR allows me to take my students to places we would never be able to travel to if we took an actual field trip. The ability to experience far off places in an immersive and interactive way creates a unique learning experience for my students that is difficult to match in the real world. All of this is possible without even leaving the comfort of the classroom. This ability allows me to create a unique experience for my students that hopefully resonates with them long after they graduate the way that my field trip memories still stay with me today.